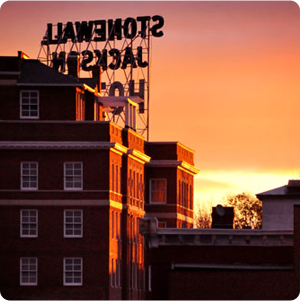 Sunny days, festivals, and beautiful art are on tap this month in downtown Staunton. 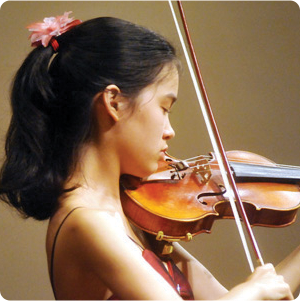 From shopping along Beverley Street to two big Memorial Day weekend festivals, May is the month for art lovers! 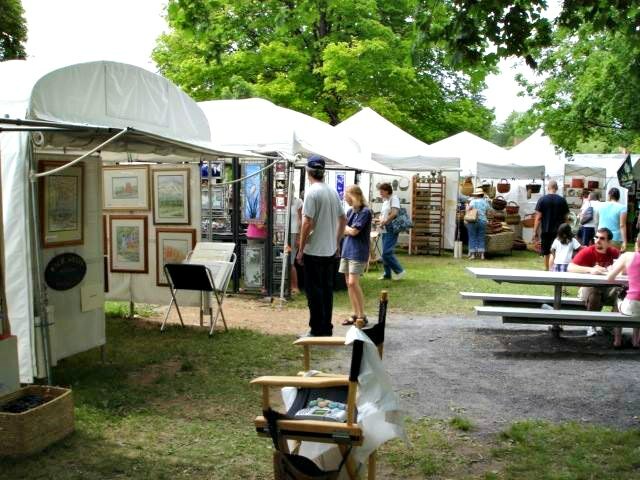 Now in its 52nd year, Art in the Park is a art shoppers paradise! Local, regional, and even national artists are juried, then invited to converge on Gypsy Hill Park every Memorial Day Weekend. Those perusing their booths are treated to not only beautiful original fine art pieces, but also great music and food, and children’s activities throughout the day. Admission is free. 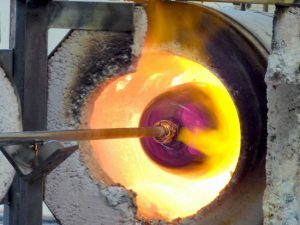 Lovers of hot glass or art demos will want to be at Sunspots Studios on Memorial Day weekend. The annual Virginia Hot Glass Festival features two floors of beautiful glass art and two dozen hot glass artisans. Barren Ridge Vineyards pours tastings or wine by the glass, and each artisan has a space to sell their creations. 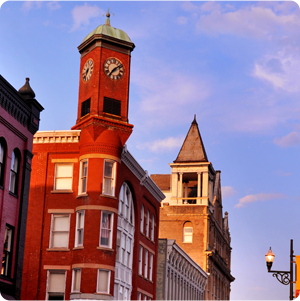 Don’t miss the fire-breathing dragon, the flaming ray gun, or the Virginia Stone Carvers Guild chiseling across the street. Admission is free. 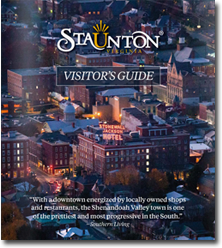 If you can’t make one of the festivals or are seeking more art while you’re in Staunton, please check out our galleries and maker spaces.